Join this women’s weekend retreat to free yourself from distractions, greatly advance your writing projects and reconnect with or strengthen your writing muscles. On this retreat published authors and coaches will guide you through writing exercises and teach you skills to help improve and SELL your writing. Join others in a supportive creative environment for this special event. Fall is a great time to awaken and strengthen the connection with your writing muse! Carve out this quiet time to concentrate on your writing. Receive feedback & inspiration from likeminded talented people who are living their visions of success. Rejuvenate with healthy meals, yoga, meditation & relaxation. Receive individual attention to help advance your writing projects and improve your writing & editing skills. 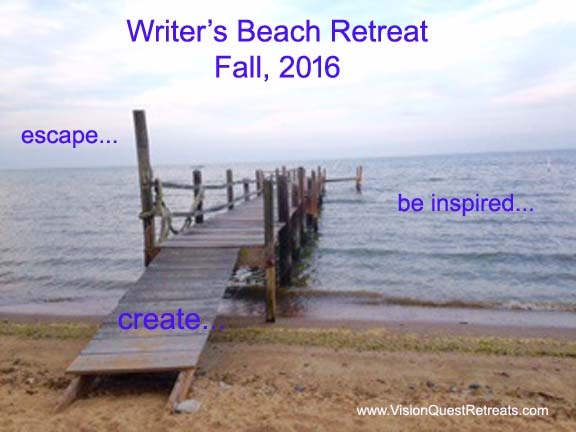 Join this weekend retreat to free yourself from distractions, and reconnect with and strengthen your writing muscles. 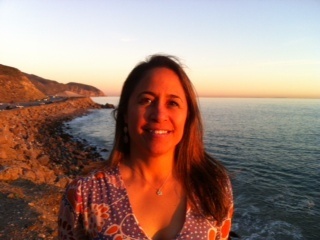 Do you dream of getting away from it all, heading to the beach for some inspiration and quiet creative time to write? 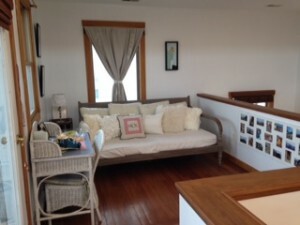 If so join us for this relaxing and rejuvenating experience by the Chesapeake Bay. On this retreat published authors and a success coach will guide you through helpful writing exercises and teach you skills to help improve and SELL your writing. Join others in a supportive creative environment for this special event. 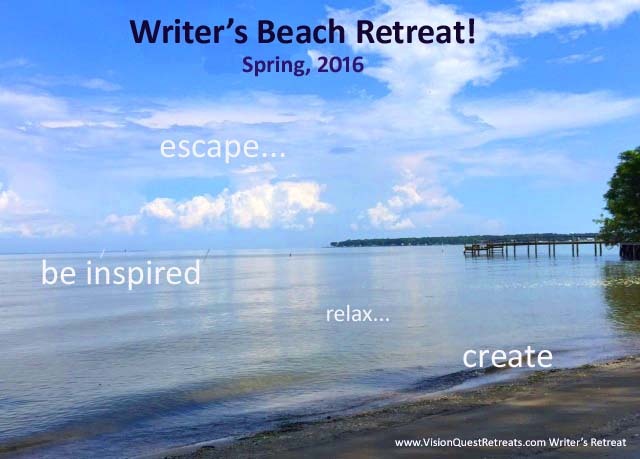 Spring is a great time to awaken and strengthen the connection with your writing muse! Learn best practices around publishing, marketing & selling your books. Receive individual attention to help improve your writing & editing skills. Register Today to join this full-day retreat to connect with your inner courage, align your goals, and release from the imbalance of this fast-paced world. 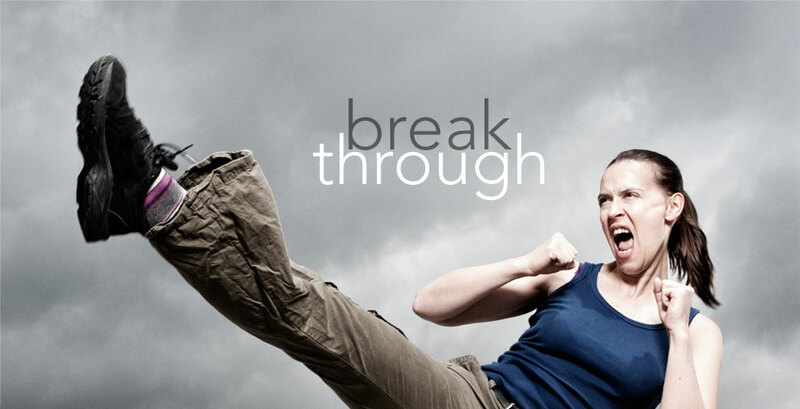 We’ll lead you in exercises geared to help you break through blocks that might be holding you back from success in a fun, supportive environment. Consider this your spring awakening to recalibrate your life. We will combine indoor training and exercises with outdoor activities in a serene wooded area (weather depending). A few examples of the training & activities include bold goal journaling, zen exploration and a fire fear release circle. Consider this as your Spring awakening! this active, engaging, energy-igniting retreat!